A healthy body is formed by a good dose everyone know very well,but the good dose not mean that just eating lot of food.Good dose will be considered as complete when you add the right things to your diet.Many people eat complete meals but even then they can not give their bodies all the necessary elements which are very important for both physical and mental development.We keep thinking that we are giving good doses to our body and in reality our body does not get the necessary elements,due to which our body many times facing many problems related to health.In this article we will tell you about some of the vegetables which are very right from health point of view, in which you will get the essential elements which your body needs very much, add these vegetables to your diet and stay healthy. 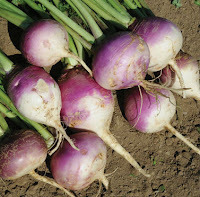 Turnip(Shalajam) - The turnip is known in India as shalajam.It is good in taste and also very beneficial for health.You will find a good amount of dietary fibers,minerals,antioxidants,vitamins c which are very important for your health. 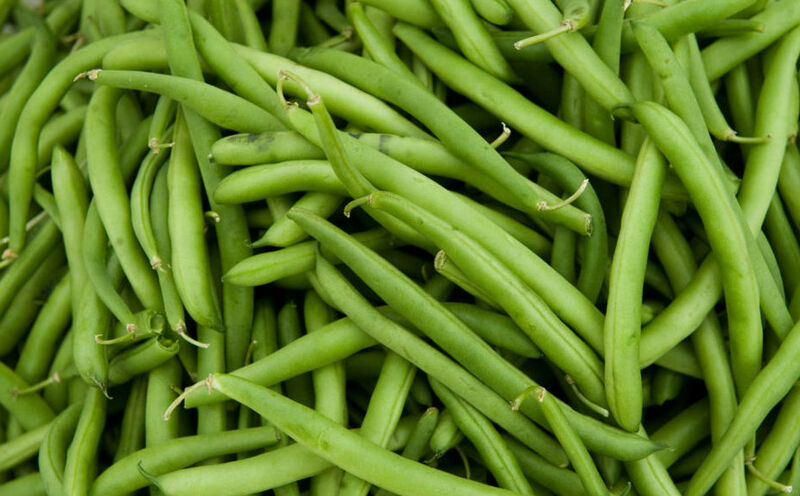 Beans - 1cup beans contains 30 to 35 grams of fiber and near 30 grams of protein,which dissolves easily in the body.Studies have shown that beans control cholesterol and blood sugar levels in our body.Not only this the consumption of these beans reduces the level of bad cholesterol and the heart is also safe. 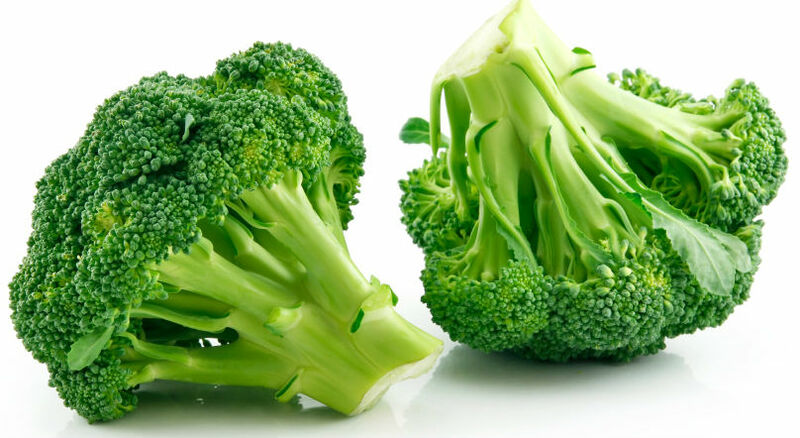 Broccoli - It is considered to be very good in terms of health.You know that broccoli is the preferred food for bodybuilders,sports persons,because there are many elements in it that are very good for health.It contains nutrients like Iron,Protein,Calcium,Carbohydrate,Chromium,Vitamin A and Vitamin C.In addition,there are also plenty of phytochemicals and antioxidants,which make your body's immune system strong.You can eat broccoli salad,curry,soup or fried. 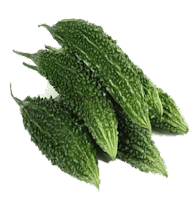 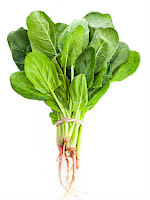 Spinach - It is the natural sorce of iron as well as calcium,magnesium,iron and vitamin A,B,C etc are found abundantly.By eating spinach,hemoglobin increases.People suffering from blood deficiency reaches a lot of benefits by eating spinach.It is not only good for health but for hair too.Those who are troubled by the problem of hair fall, they should include the spinach in their regular diet. 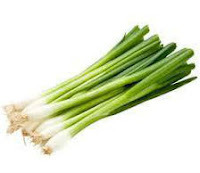 Green onion - Green onion contains not only fiber and vitamins but is also rich in amounts manganese,copper,phosphorus,potassium etc.Even after cold winter it is beneficial for you as it has antibacterial and antiviral properties, due to which it is able to protect against colds.Green Anion gives relief in pain in bones and joints.